ICANN must make user privacy a central tenet of any new registration data system. To achieve that goal, any new system should collect the minimum amount of data required for legitimate purposes, and make such data available only as needed to fulfill such purposes. 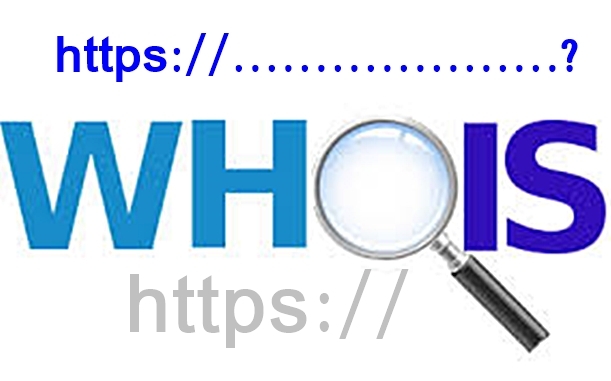 The WHOIS system is used for querying databases of information about Internet domain names—including the name and address of a domain name’s owner. When it was first designed in the early 1980s, there were no limits placed on who could make queries, for what purpose, or what they could do with the information. The design of the system hasn’t changed much since, and it creates an easy way to target domain name owners for shakedowns or other abuses. The need to redesign the system to include robust privacy protections has became obvious. EFF joined dozens of organizations and individuals to oppose that proposal. We’re hoping that weighing in at this early stage will prevent a flawed proposal for a replacement registration data system for gTLDs from moving forward as well. 1. Should gTLD registration data continue to be accessible for any purpose, or should data be accessible only for specific purposes? [P]ersonal data should only be processed for specific, explicit, and legitimate purposes….registration data that is personal data should be collected and used for specific purposes only. ICANN also needs to take a critical look at what those purposes are, since, as a rich seam of data, “registration data has accumulated more and more [use] justifications over time” from various parties—including using the data for copyright and trademark enforcement without the safeguards of court supervision. 2. Should gTLD registration data continue to be entirely public, or should access to some data be limited to a subset of all users? 3. Is gTLD registration data sufficiently complete and accurate, or further steps should be taken to overcome barriers to accuracy? 4. Are existing registration data elements sufficient for each stated purpose, or is a new purpose-driven policy framework needed to guide the collection, storage, and disclosure of data elements? The legitimate purposes for accessing registration data require no new registration data elements. We agree that the data accessible to each class of requesting user should be determined by the legitimate purposes of the use. 5. Is a new policy framework needed to meet gTLD registration data requirements for each purpose in a manner that enables compliance with applicable data protection, privacy, and free speech laws and addresses the overall privacy needs of registrants? “Absolutely, yes…ICANN should base its new policy framework on the core concept of no disclosure of personal information without opt-in consent” for each purpose registrant data might be used for.